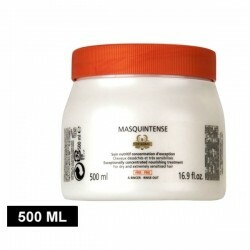 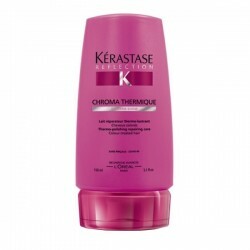 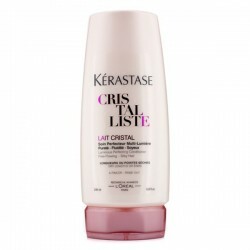 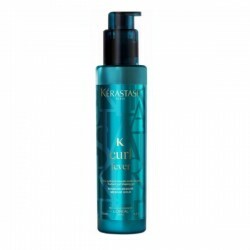 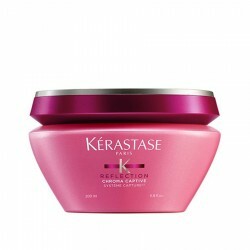 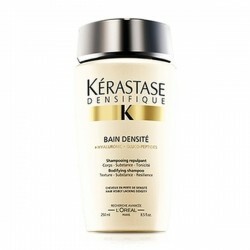 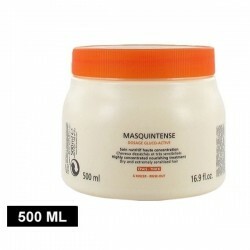 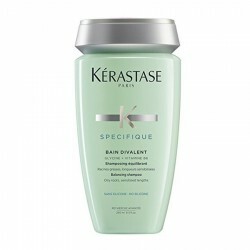 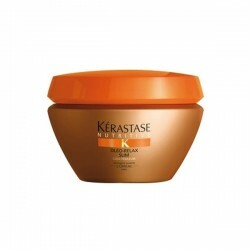 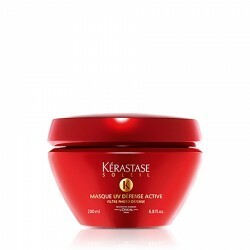 Kerastase There are 152 products. 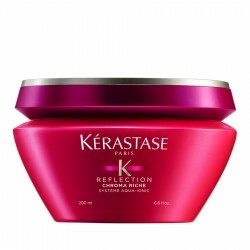 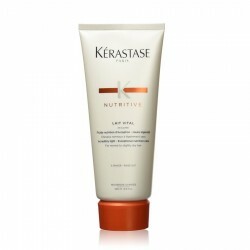 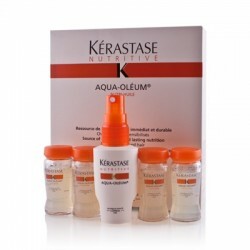 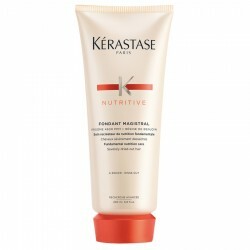 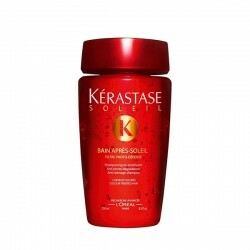 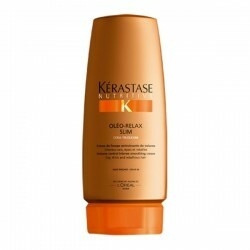 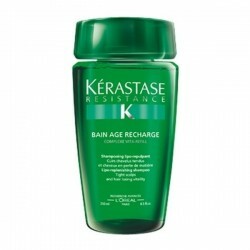 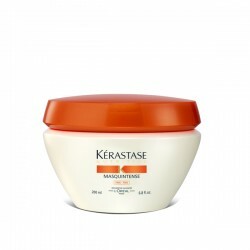 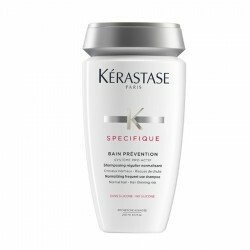 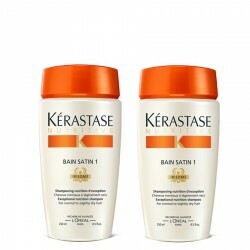 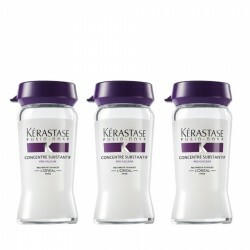 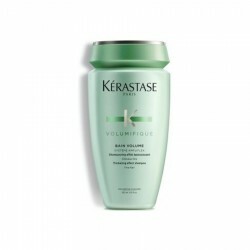 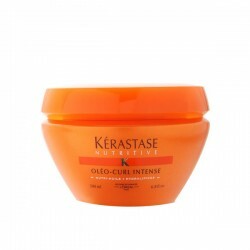 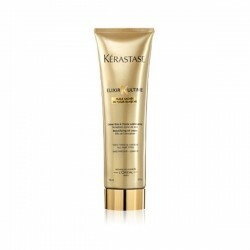 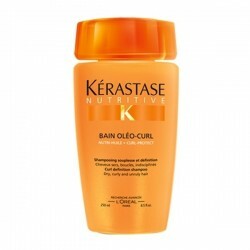 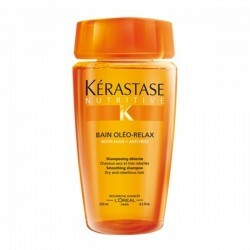 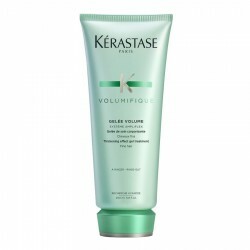 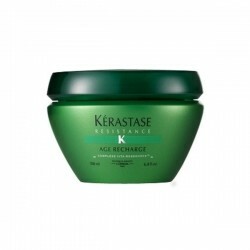 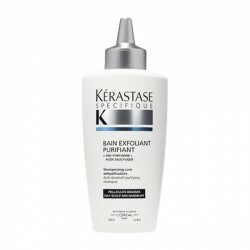 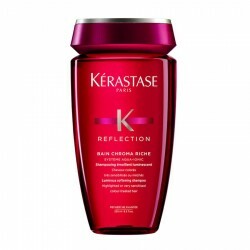 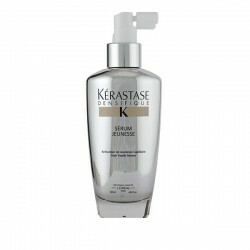 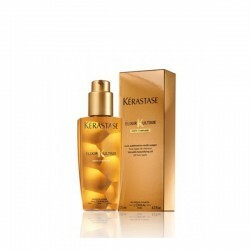 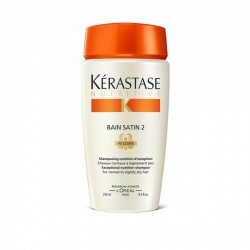 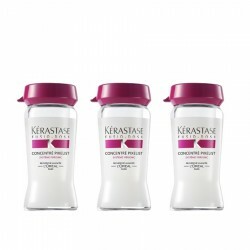 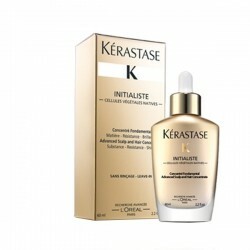 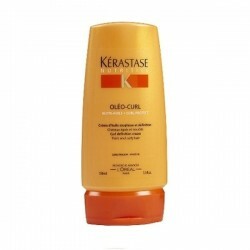 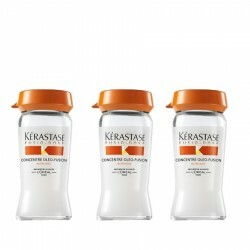 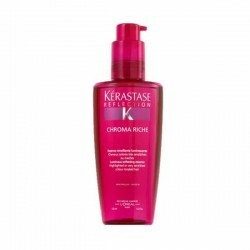 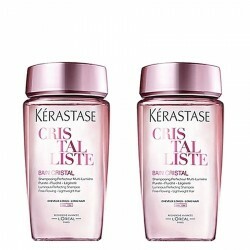 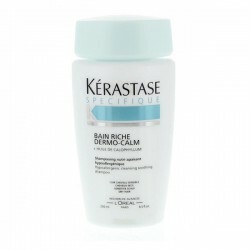 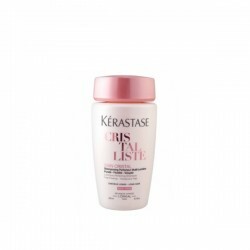 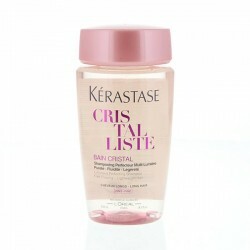 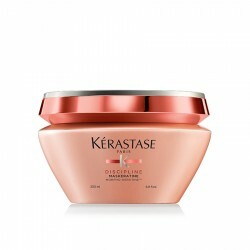 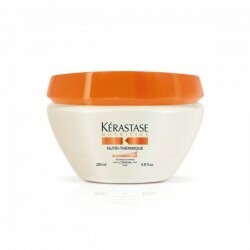 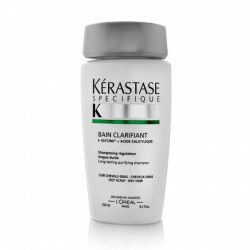 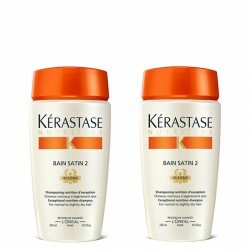 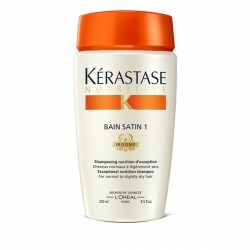 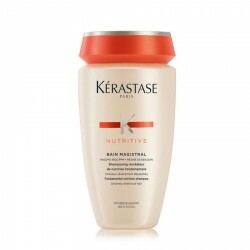 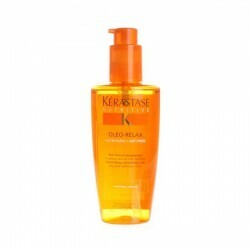 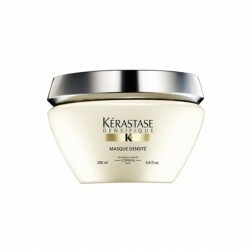 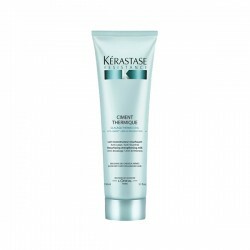 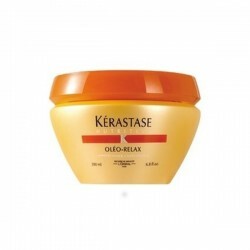 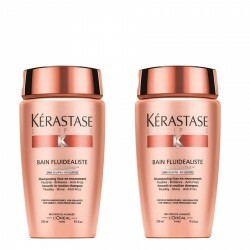 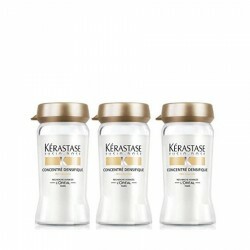 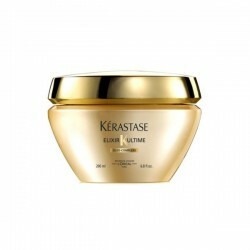 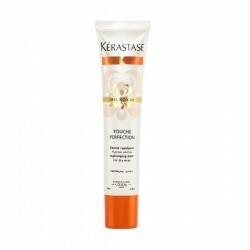 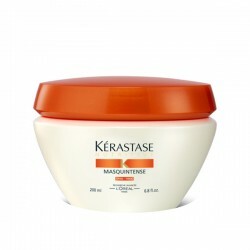 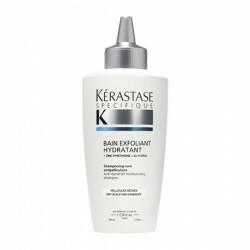 Kérastase is a luxury haircare brand. 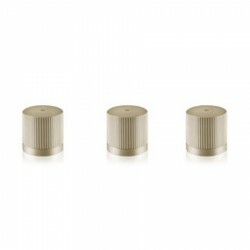 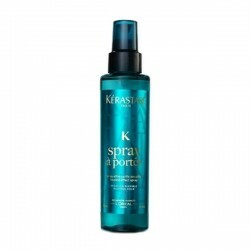 The brand forms part of the professional products division of the multi-national parent company L'Oréal Group. 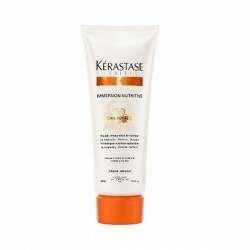 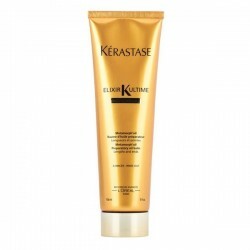 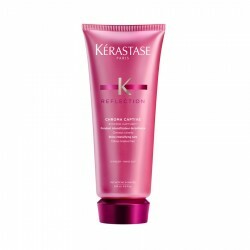 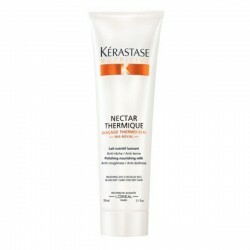 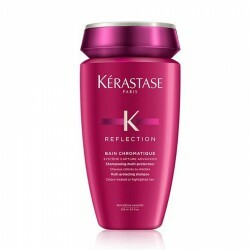 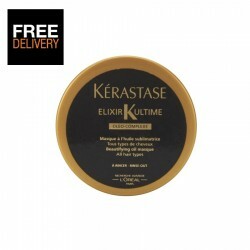 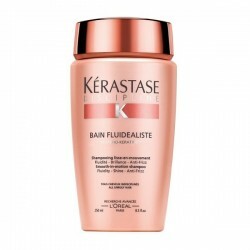 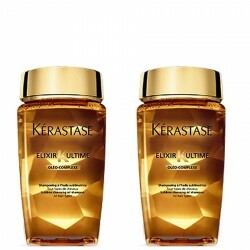 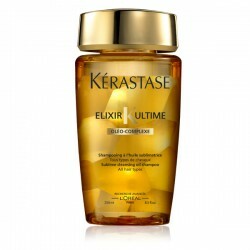 Save 13% on Kerastase Elixir Metamorp"Oil Preparatory Oil Balm 150ml. 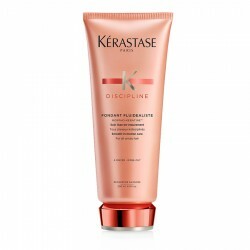 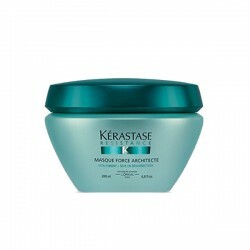 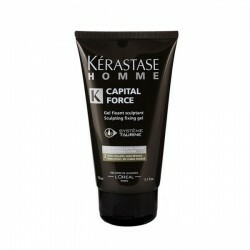 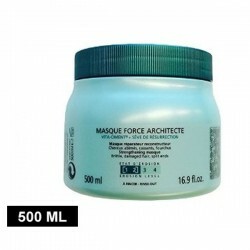 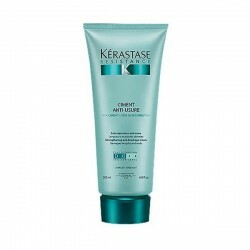 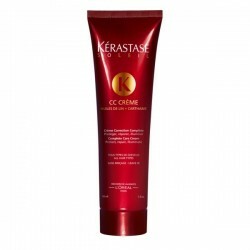 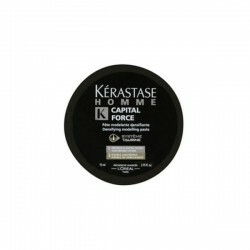 Kerastase Homme Capital Force Sculpting Fixing Gel 150ml. 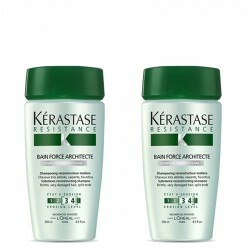 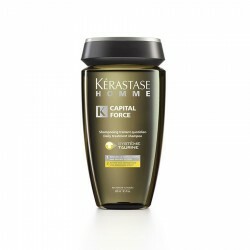 With a residual free, non sticky formula Kérastase Homme Capital Force Sculpting Fixing Gel thickens your hair and controls your style, offering high hold but with a natural finish not normally associated with high hold styling products. 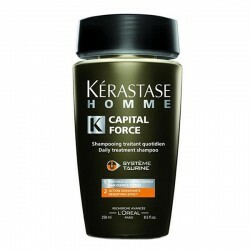 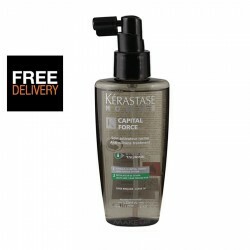 Kerastase Homme Capital Force Densifying Activator Spray 150ml. 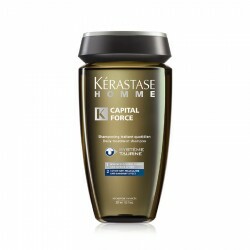 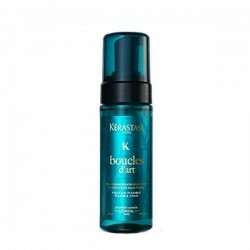 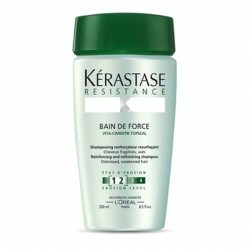 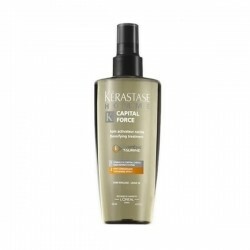 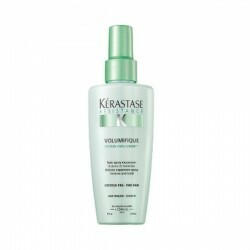 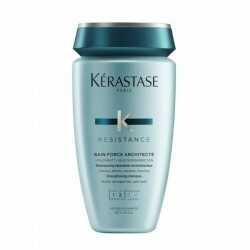 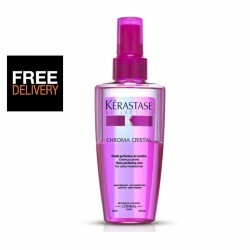 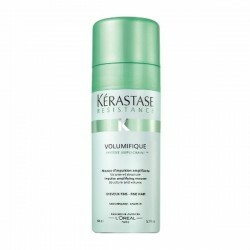 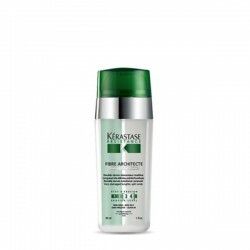 Kérastase Homme Capital Force DensifyingActicvator Spray Treatment tackles thinning hair problems head on.